Facebook says it will ask its users decide which news organizations they think are high quality and it will favor news from the most trusted sources. "There's too much sensationalism, misinformation and polarization in the world today. Social media enables people to spread information faster than ever before, and if we don't specifically tackle these problems, then we end up amplifying them. That's why it's important that News Feed promotes high quality news that helps build a sense of common ground." The company asserts that its own executives will not pick and choose favorites. Rather, they'll let the users decide what counts as a trusted source. 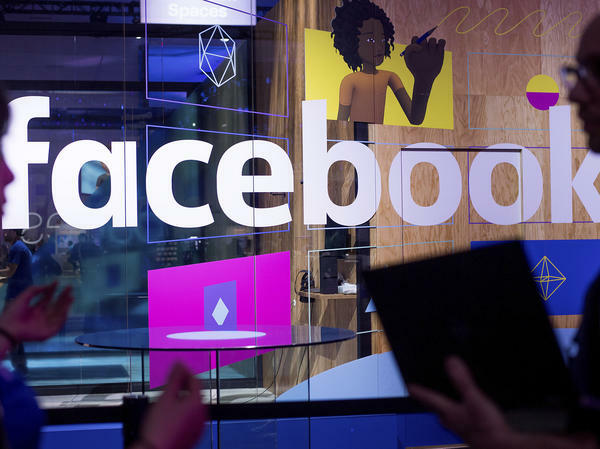 Spokesman Todd Breasseale says in an email: "As part of our ongoing quality surveys, we asked a diverse and representative sample of Facebook users across the US to gauge their familiarity with, and trust in, sources of news. A source's broad trust is one of many signals that determine stories' ranking in News Feed. We boost links from sources with high trust scores and demote links from sources with low trust scores." Facebook recently announced other reforms that, the company estimates, will result in less news in the News Feed overall — from the current 5 percent down to an estimated 4 percent.